Iona House Gallery showcases an eclectic mix of high quality affordable art from both renowned artists and new rising talent. Specializing in English, Scottish and Russian art, it displays over 300 pieces at any one time. Paintings, photography, sculpture, ceramics, wood, glass, jewelery and a framing service are all available. Exhibitions change every eight weeks. Please contact the gallery for further information or if you would like to join the mailing list. Working in partnership with a series of framers, Iona House Gallery offers an extensive range of frames and mounts to suit personal requirements for photographs, drawings, watercolours, pastels, oils and textiles. It also offers a canvas stretching service. Framers endeavour to collect and return work to the gallery within 10 days and prices are extremely reasonable. Gift Vouchers – Available from £10 upwards and can be purchased in the gallery or over the phone. Weddings – The gallery offers a Wedding List Service, allowing wedding guests to contribute towards one or more pieces of art personally chosen by the couple. Alternatively guests can contribute to a fund to be spent within a year. 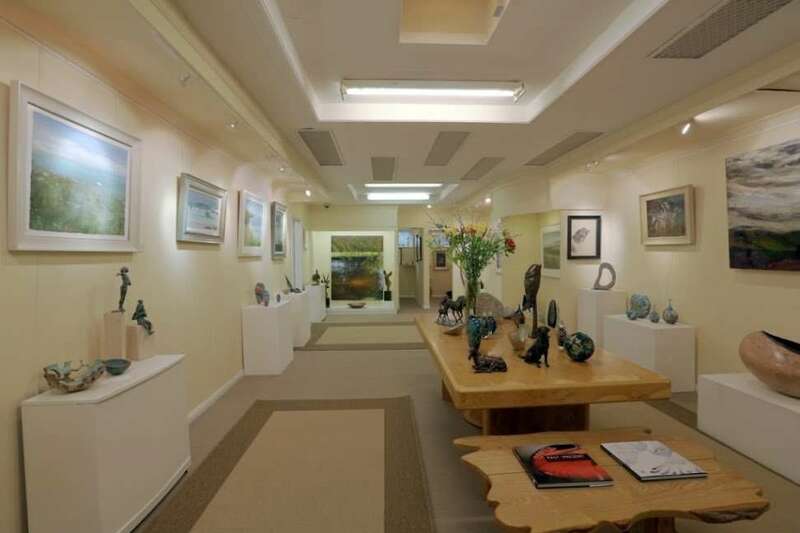 Birthdays, Christmas, Anniversaries – The gallery specialises in contemporary paintings, sculpture, ceramics, glass and jewellery across all price ranges including bespoke Matthew Andrews lenticulars and Thurle Wright memory boxes. Own Art makes buying art easy and affordable by letting you spread the cost of your purchase over 10 months with an interest free loan. With over 250 galleries and thousands of original works of art to choose from, why not start a collection of your own today from as little as £10 per month?